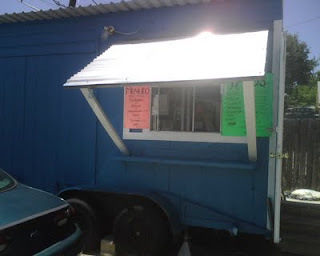 There’s no betta way to cool down than to show up to a parking lot of an old laundromat, walk up in the hot pavement of the newest taco truck in East Austin, sit down in a bench with zero shade and eat us some tacos! Yeah, it really didn’t cool us down but the tacos were good! El Taco Rico is a new taco truck in the Montopolis neighborhood – it’s the bright blue one with no name on it, it’s just blue. It’s in the corner of Vargas Rd & Felix Avenue. So last week, we ventured into deep East Austin with $4 in cash – luckily, our friend Tony (Mr. Money-Bags!) 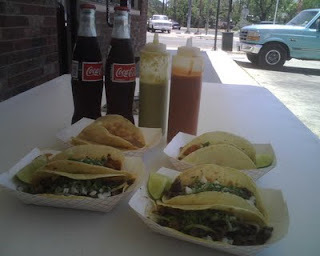 was with us and we managed to have enough for a good sampling (suadero, fajita, chicharron, bean and cheese, al pastor), shared two Mexican Cokes + tip, and a pleasant conversation with Yolanda (♫Sabes que te quiero♫), the charismatic taco queen. 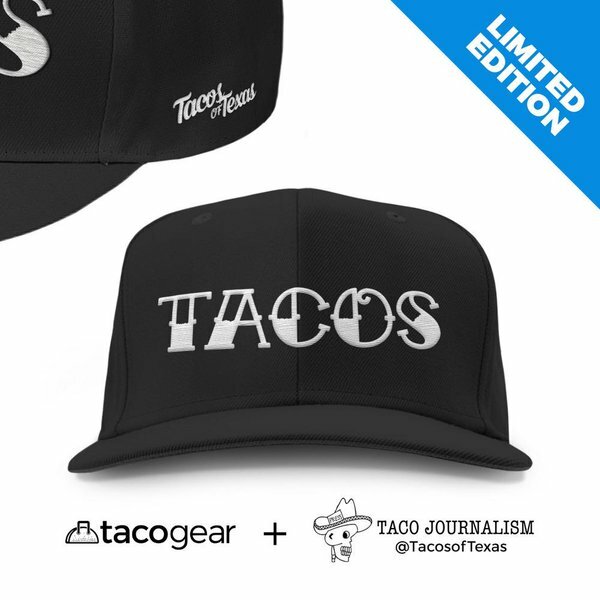 Yes, you guessed it, like most small taco joints in Austin, this place has a puro effectivo policy – cash only! 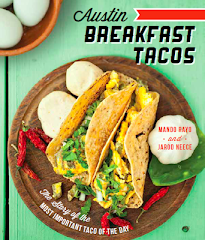 We got our tacos made with fresh corn tortillas – yes they make them on the spot! We kinda had to guess the suadero from the fajita to the al pastor since our orders were combinadas. The suadero was good – kind of like a crunchy brisket. The al pastor had a unique sabor to it – not a traditional al pastor – it was more tame, less Achiote. I really liked the beans – they were creamy and fresh. The chicharron was pretty good too if you could get passed the soft texture of pork rind. They also had a good green and creamy salsa with a kick. Overall, we had some ricos tacos! 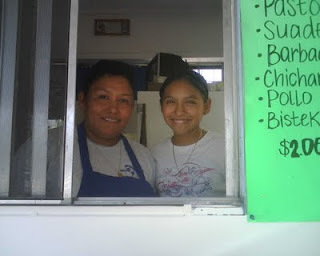 Striking a pose: Yolanda and her taco assistant. 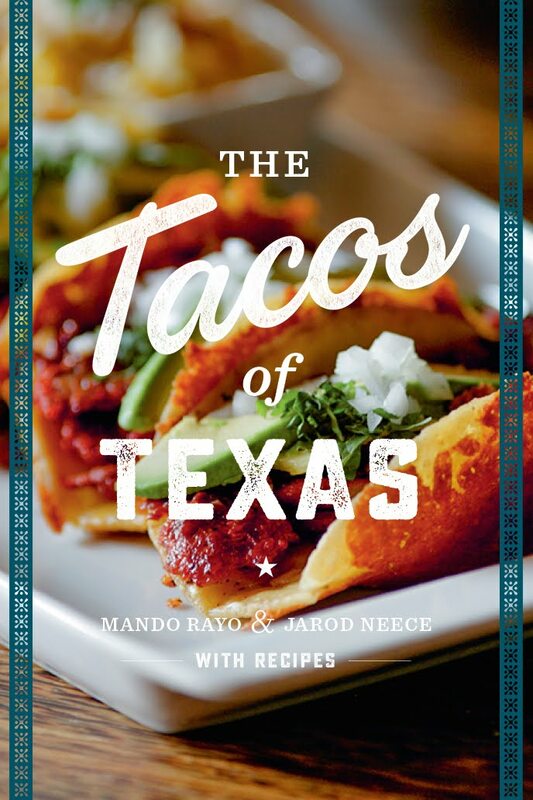 So why don’t you venture into East East Austin to the Montopolis area, where you can find a nice blue taco truck with no name on it. Ask for El Taco Rico!